There are many ways for increasing traffic on your website, which causes to reaching new clients and multiply profits. We can optimize our page, buy space for an advertising banner or create comprehensive texts following content marketing techniques. But there is also an effective option to promote your business by online directories. These are special companies listings which are classified by the type of industry, location or size and contain necessary information about the names, contact details or products and services descriptions. Thanks to the presented specificity, your business would be easy to find by the customers or B2B partners. 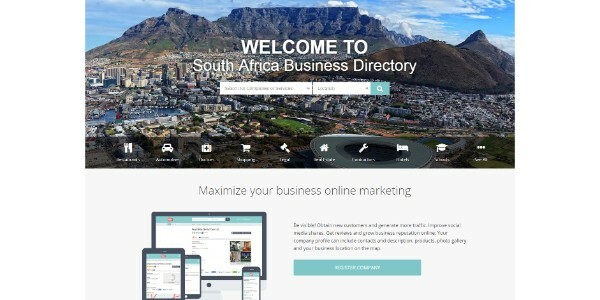 And for defining the topic, today we are going to scan top business directories from the southernmost country in Africa – we hope you have guessed it is about South African business directory. 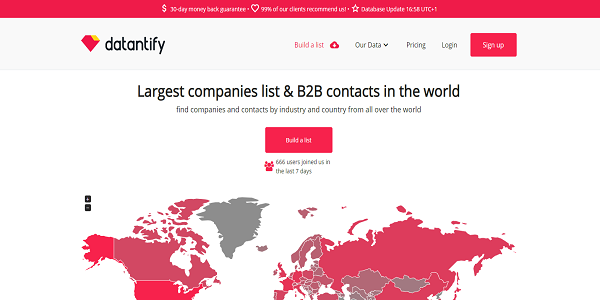 Datantify is a global service, where users could find South African business directory listing. In details, there are about 442 270 companies from this part of the world. It is a relevant place for every entrepreneur who looks for B2B partners. On the presented site we have all the basic information related to companies’ addresses or email lists. 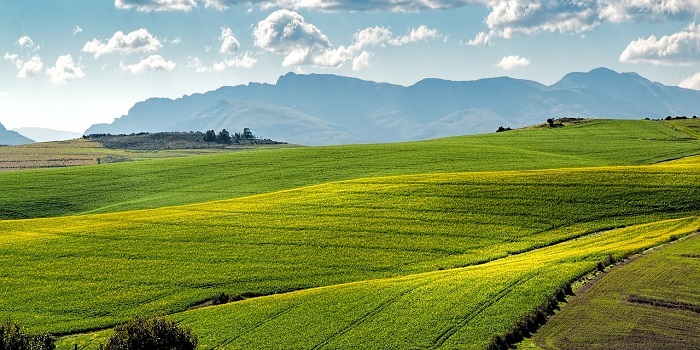 On this website, the visitor can find various information about South Africa – from languages and culture to sport and traditional recipes. 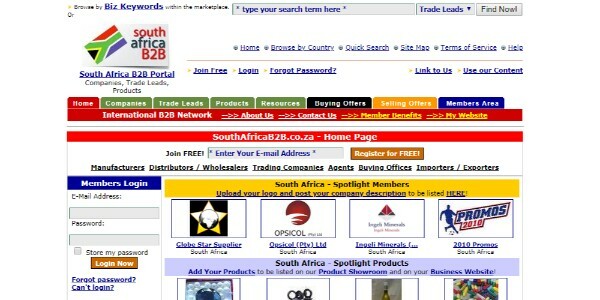 There is an exclusive directory which offers only good quality South African based pages. All companies details are verified by a human editor and because of deep scanning, the listing may appear even after seven days. 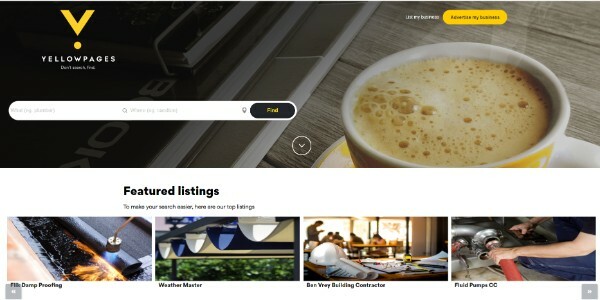 Yellow Pages of South Africa gives you an opportunity to connect with your potential customers easily. You can advertise your business by social media tools, content marketing, e-commerce or the 3rd party advertising. What is more, the users can reach to you by the special app and in the light of the information available on the website, the number of potential customers is more than 800 000. 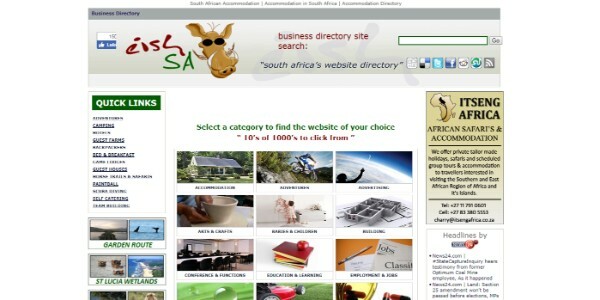 Another example of South African companies directory is Eisha service. There is a place where you can expose your business and categorize it under many industries such as Accommodation, Babies and Children, Romance and Weddings, Motoring and Vehicles or Education and Learning. 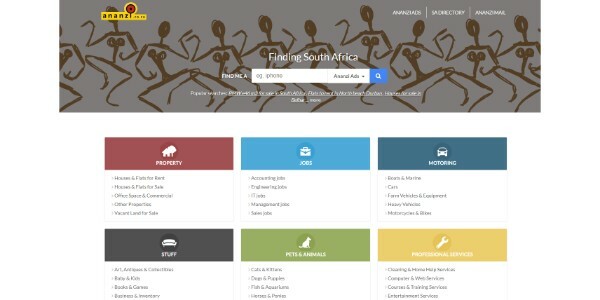 Ananzi is a SA business directory which was created in 1996 and what is interesting, it was the first South African search engine. 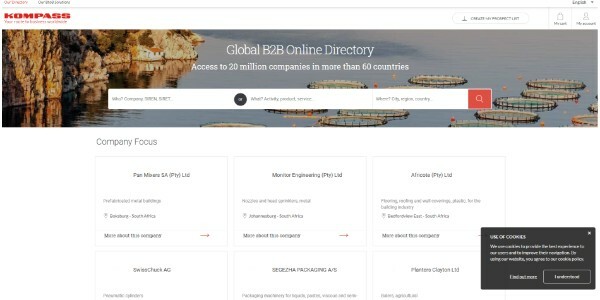 Presently, it joins more than 2 300 00 websites connected to South African enterprises and if you want to list your site here you can do it completely for free. No matter the size of your company, Kompass business directories supports both micro, medium and large enterprises. It is an international service, so you might list the company from South Africa too. Thanks to the Kompass website there is an opportunity to enhance brand reputation and boost the traffic on your own site. 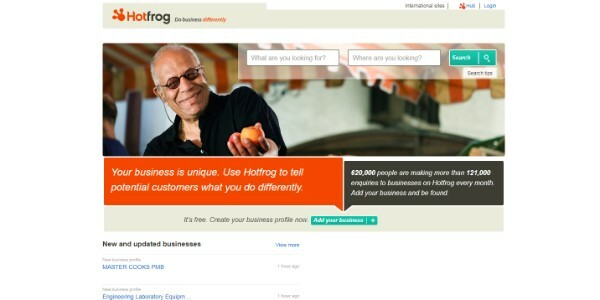 Everything started in 2005 when Hotfrog began functioning on the internet market. Nowadays, it is not only Hotfrog South Africa but operates in 38 countries by supporting more than 120 million businesses. You can list your company for free and create a basic profile, or purchase a Hotfrog AdVantage and use extra options on your account. 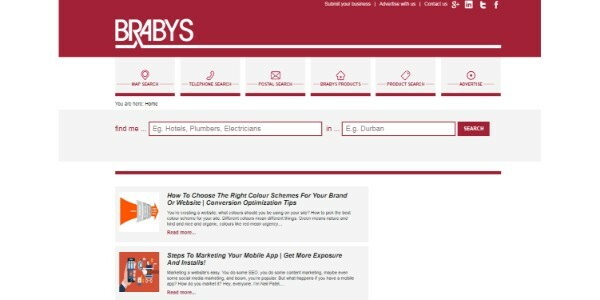 If you are looking for a free business directory of South Africa, check the Brabys web portal. Adding a listing is a fast process and takes about three minutes. You have to only specify a category of your business and fill the gaps about the name, addresses, and details connected to your offer. There are more than 500 000 indexed companies on SA Yellow and if you want to be a part of this South African companies directory you need to complete company details, choose the kind of industry and submit it. If you would make a mistake in spelling during the registration – do not worry. SA Yellow automatically checks if there are some errors and corrects it on the spot. These are business listings of South Africa on YelloSA service. It joins over 825,260 companies which services and products are backed up by 6,695 reviews. Generally, YelloSA is a free website, but you also have options to choose special packages with additional advertising possibilities for about 129 USD or 299 USD per year. 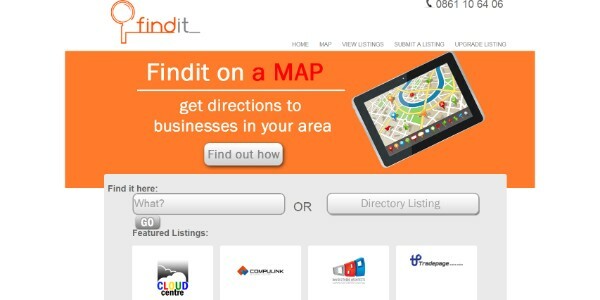 Findit has been supporting companies since 1995. 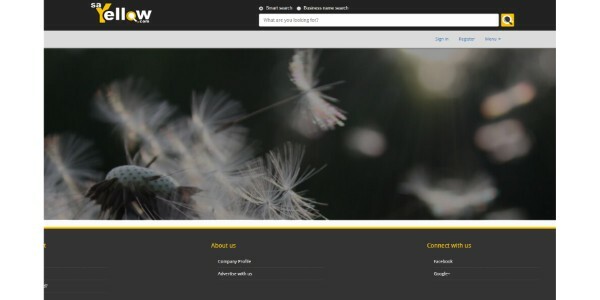 You can get listed for free, buy Map Listing for 3 USD per month or purchase Featured Listing for 30 USD per month and relish listing on map and priority listing on the home page. 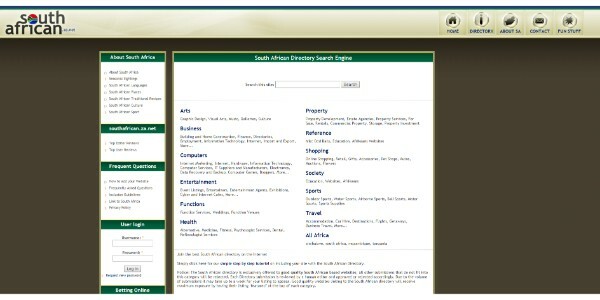 As a South African business directory listing, there are a lot of categories your company can be classified to – you need to complete details about the enterprise and your profile is done. 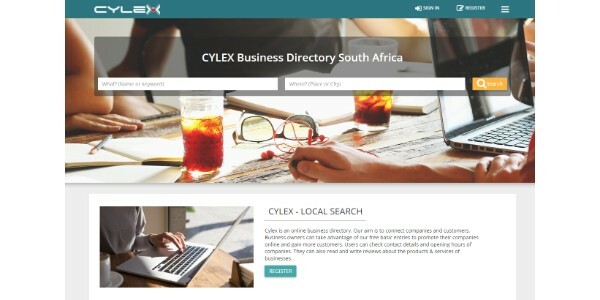 Cylex – free business directories of South Africa which was founded in 1998 and operates not only in the region of South Africa, but also joins 34 other countries. It was made for connecting companies and customers, who can find the wanted service or product and leave their opinions about the transaction. You could register your enterprise on South Africa B2B for free – just select your country and enter the e-mail address. It was formed in 2002 and presently, there are over 655.260 registered members who got a free business website and product catalog, where they can publish their Buy&Sell offers. 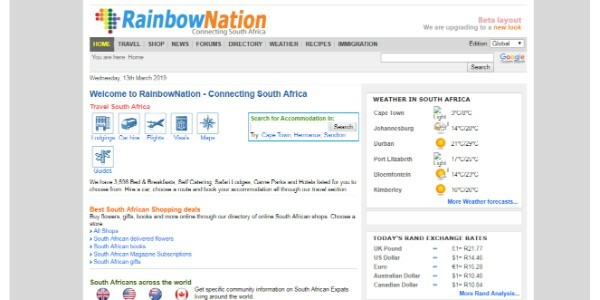 The website is not only about business directories, but it might be useful for everyone who searches for information about South African culture or weather. Naturally, it serves as free advertising for small business in South Africa and your company could be a part of it if by selecting the category of your site and entering necessary details about your activities. 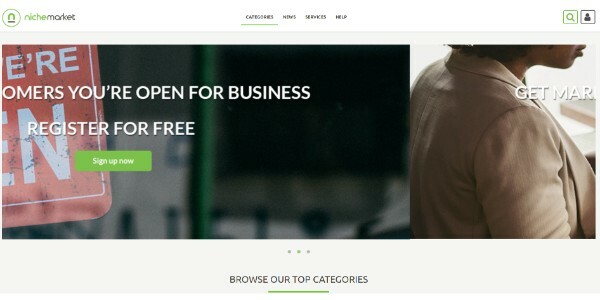 Nichemarket was founded in 2015 and it is a free business directory of South Africa. The database web portal also offers value-added operations for boosting the optimization process through preparing a digital strategy, analytics and reporting or content marketing solutions. There are four packages you can choose from – free, advanced, premium and premium annual one. Options differ one from another by categories limit, classified images, number of documents, HTML editor, keywords limit or social links. The highest standard costs about 450 rands and is dedicated for 1 year period. Business directories might be a good solution for aiming your company goals. 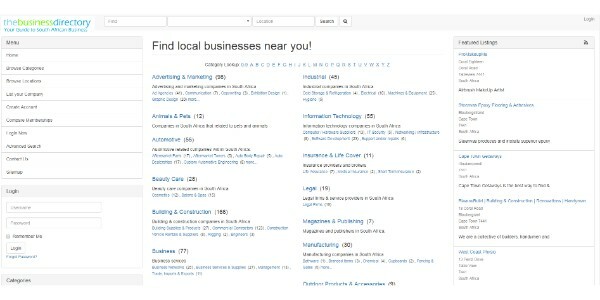 There are tens of South African business directory listing you can add your activity. Some of them are only local services, and on the other hand, we can meet with the worldwide ones. Which one to choose? Making a decision is up to you! However, remember about a few basic issues during your business directory preparation. First of all, check if information on your own website are correct and actual, that the visitor would not be misguided. Then, try to create a specific description of your services and products. The potential client should be sure that your offer is better than the competitors’ ones. And do not forget about reviews! Get as much as possible positive opinions, because in many cases such comments impinge on your listing position – and we want to be at the top, aren’t we?